I have been fortunate to work with some generous cookbook publishers over the years. Occasionally, the company will ask me to participate in a blogger program which affords me the opportunity to review their newest cookbooks as they are released. While I've reviewed different genres of cookbooks over the years, my heart is always with those that feature Southern cuisine. 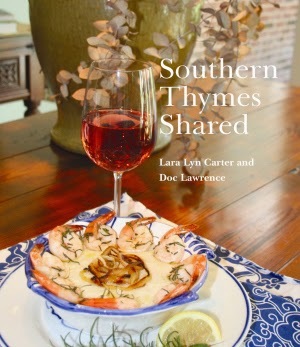 Pelican Publishing Company features cookbooks that have a rich, Southern heritage. Pelican Publishing Company is one of the largest independent trade book publishers in the South. They are based in Gretna, Louisiana. The company offers a vast selections of books in different genres including children books, history, regional interest, holidays, and, of course, cooking. Let me share of few of their cookbooks that will appeal to all of you Southern food fans out there. First of all, how could I resist the Johnny Harris Restaurant Cookbook? The restaurant is located in a town that is nearby to me, Savannah, Georgia. While I haven't been to the restaurant all that often over the years, my family and I did enjoy a meal there over the holidays last Christmas. The restaurant's history and menu provided us with a wonderful experience. 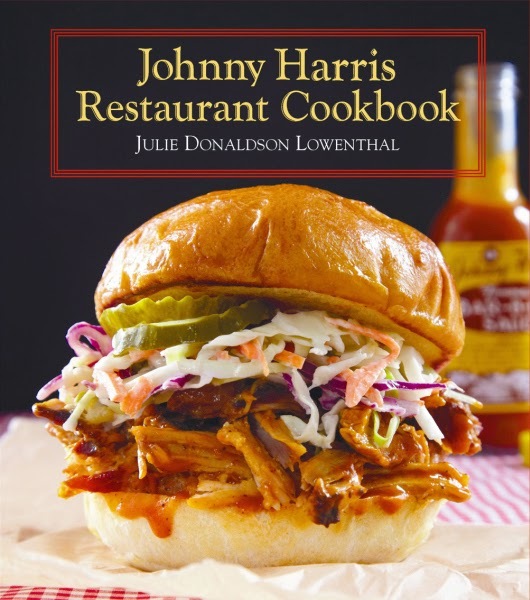 If you're ever in the Savannah area, you'll want to try Johnny Harris Restaurant. This cookbook featured many of the recipes that has made the restaurant famous. I was surprised to see that the barbecue sauce recipe was included. Johnny Harris barbecue sauce is my absolute favorite bottled sauce and now I can make it at home. The book combines the best features of the restaurant - its significant history in Savannah and the recipes that made it famous. There is a broad range of recipes from appetizers, soup/salads, sides dishes, seafood, meats, and desserts. Oh, and there's a section on sauces, my favorite! My first thought when I read Southern Thymes Shared was that it had a vintage feel to it. In a world that now features cookbooks and blogs with food so over-stylized, it's nice to see a cookbook that is a throwback to simpler times: recipes highlighted with photos. The cookbook is set up menu-style which features full course meals including wine suggestions. 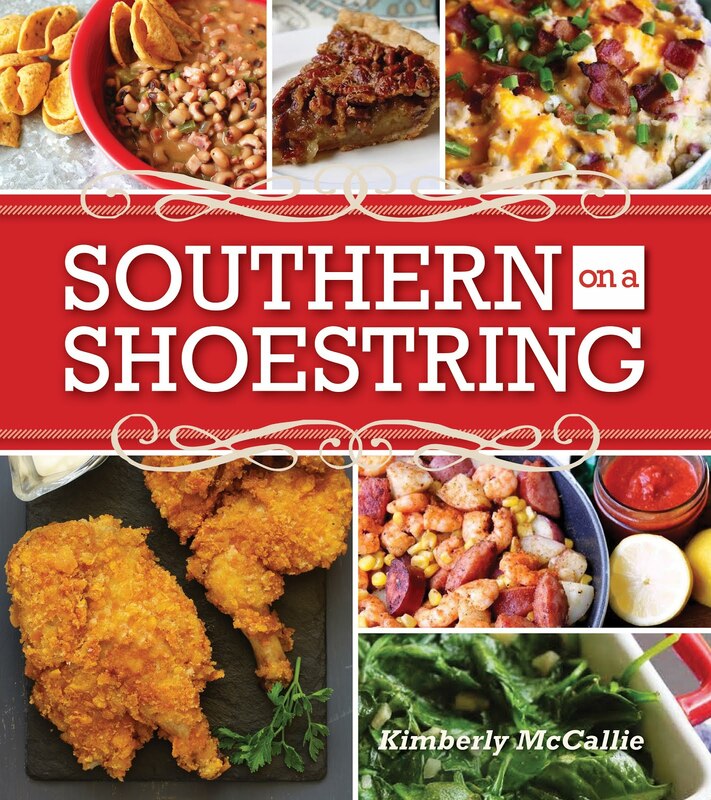 This cookbook offers a large selection of classic Southern dishes. I am always drawn to dessert recipes so I've drooled many times over the lime cake. Finally, a use for all of those limes on my lime tree! This cookbook is perfect for those readers who want to get back to the basics of cooking. 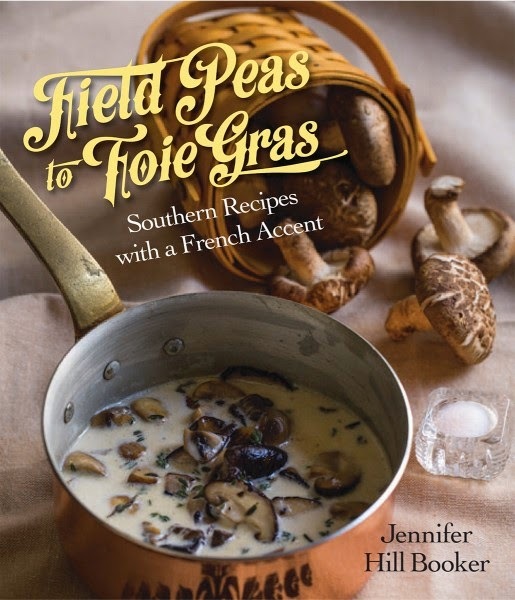 Field Peas to Foie Gras is one of the newest additions to the Pelican Publishing family. With her training at the Le Cordon Bleu Paris, chef Jennifer Hill Booker takes classic Southern ingredients and gives them a French twist. Two of my favorite recipes were Hickory-Smoked Chicken Croquettes and, always a favorite of mine, Caramel Cake. This cookbook which features lovely photos is perfect for experienced cooks who are looking for something out of the ordinary but want to stick with familiar ingredients and kick them up a notch. Unfortunately, I have never been to New Orleans. However, based on the culinary experiences that my two co-workers have enjoyed there, I feel like I've been there in spirit. 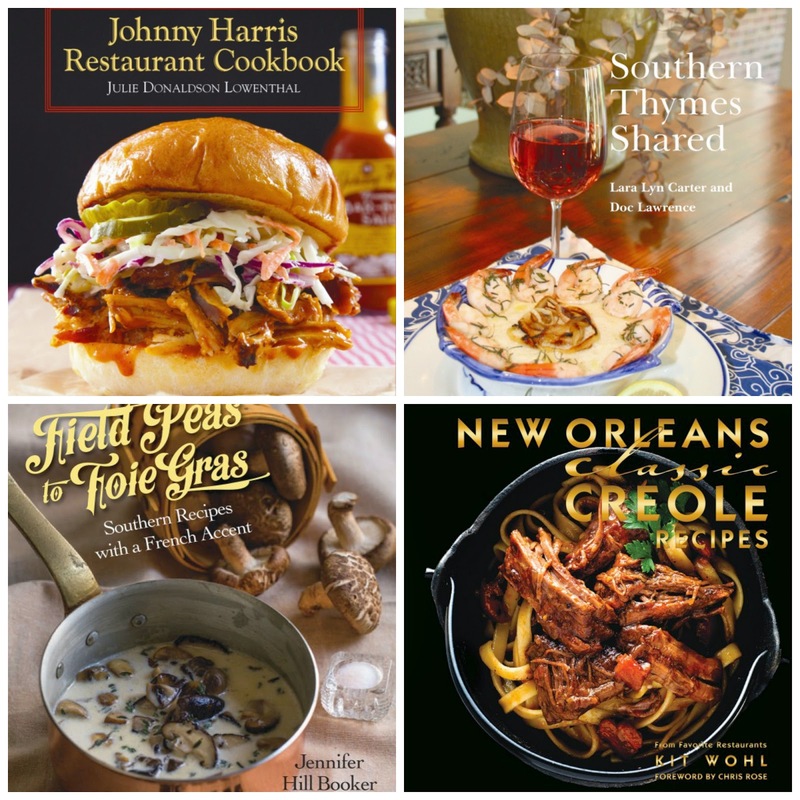 Now, with New Orleans Creole Recipes, I can bring New Orleans into my own kitchen. 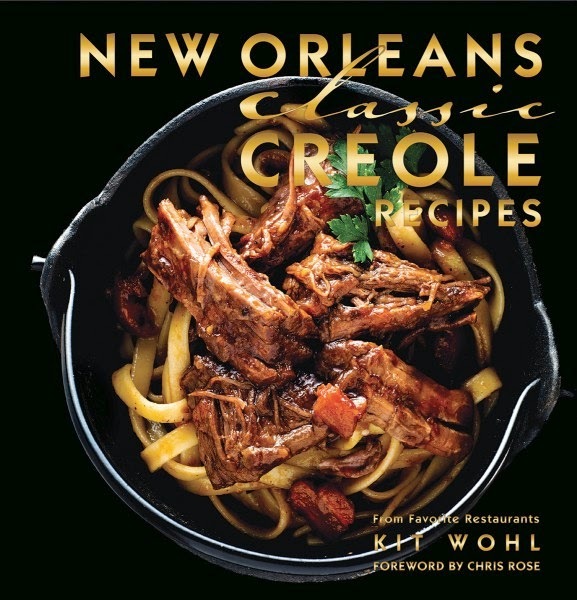 This is a small but powerful cookbook that covers all of the city's classic recipes that are shared by some of the most famous restaurants in New Orleans such as Brennan's and Arnaud's. Fortunately, you don't need to work in a professional kitchen to bring these recipes to life. Each recipe is designed to work in your home kitchen. The photographs of the completed dishes made my mouth water. I can't wait to have my first taste of NOLA right here in GA.
Disclaimer: The publisher provided me with review copies of these books; however, the opinion expressed here is my own.